Sobriety and elegance, to wear in any opportunity . Available in white or black color. 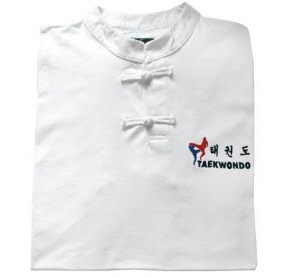 100% cotton fabric 190 grams. 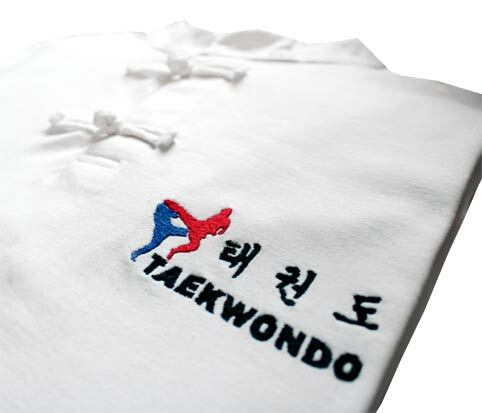 TAEKWONDO embroidery at the heart side.